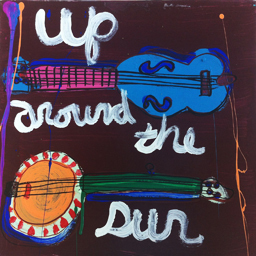 Austin legends Tim Kerr and Jerry Hagins’ new project of old time music is called Up Around the Sun. We are happy to be releasing the debut LP! 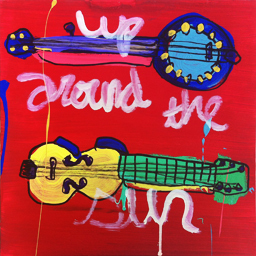 Tim Kerr has hand painted 20 covers, and we are offering them up for sale. 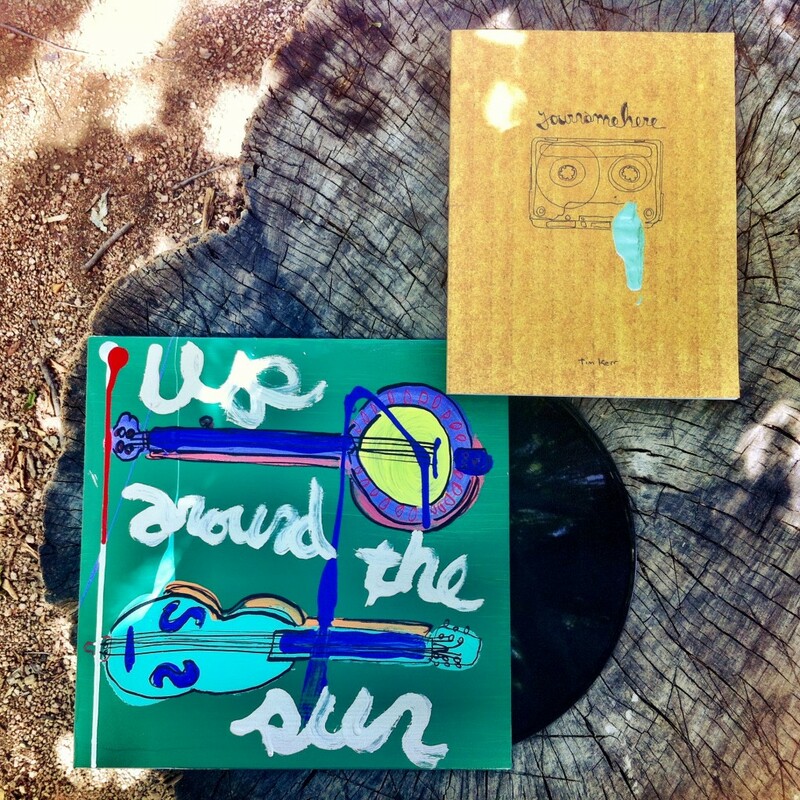 For $60 you’ll receive a sealed copy of the record, the hand-painted cover, and a copy of Tim’s book “Your Name Here”. 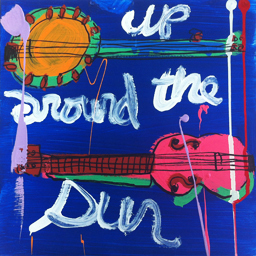 Take old time tunes played on a banjo, claw hammer style …. 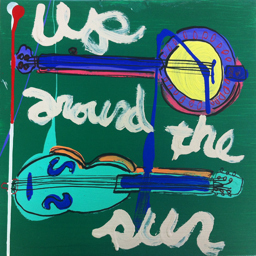 add an open tuned guitar… playing a loose Irish style ….. sprinkle in some harmonica and fiddle , and you get Up Around The Sun. So to repeat there are only 20 of these extremely collectable covers! The standard issue packaging will be available for PREORDER soon.